PTS proudly launches a series of workshops for two distinctive and exhilarating sport shooting programs – D.A.S. (Dynamic Action Sport) and A.T.S.T. (Airsoft Target Shooting Training) – at the Hong Kong Sport EXPO this summer. 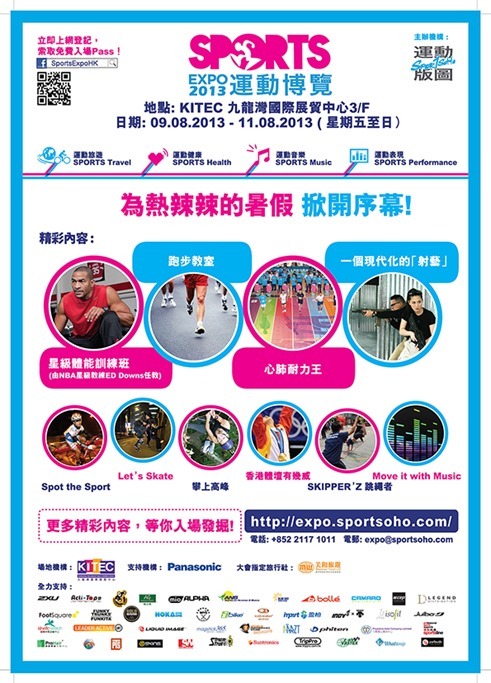 This year’s Sport Expo will be held at Hong Kong’s KITEC from August 9th through August 11th, 2013. PTS has long held a goal to promote marksmanship, gun safety, and to introduce more of the public to shooting as a sport. At the Sport Expo, PTS will feature a professional workshop with presentations and live demonstrations to acquaint those unfamiliar with airsoft as a sporting experience. In addition to raising public awareness on the benefits and enjoyment regarding shooting sports, the workshops will also illustrate skills gained by way of marksmanship and specialized techniques garnered through the advanced and challenging programs – A.T.S.T. (Airsoft Target Shooting Training) and D.A.S. (Dynamic Action Sport). Traditionally, Airsoft guns have been considered as nothing more than toys, and Airsoft users often perceived as having little regard for personal and public safety. It is the objective of A.T.S.T. to transform this image of Airsoft guns as toys into sporting and training tools which should be respected accordingly. Through A.T.S.T., PTS conducts a school program educating both the public and students about marksmanship and safety. This school program is taught by PTS’ experienced Range Safety Officers. PTS’ A.T.S.T. training is categorized as an entry-level program and key to pursuing more established sport shooting courses, such as the widely popular IPSC. PTS A.T.S.T. is aimed at attracting and educating the public and prospective beginners. D.A.S. is a team based competitive shooting sport; it utilizes cutting edge airsoft technology to present challenging, dynamic, and unique shooting stages for teams to participate in. DAS stages test competitors’ marksmanship and problem solving skills in a reactive, dynamic, 360-degree shooting environment. Teamwork, communication, and marksmanship skills are necessary for success in Dynamic Action Sport. By utilizing airsoft technology in place of real firearms, D.A.S. participants are able to compete in a true 360-degree environment. This program will be taught by PTS range officers from the United States. During the Sport EXPO, PTS will have a dynamic shooting range for presentations and will be performing demonstrations featuring both programs (A.T.S.T. and D.A.S.). PTS is excited to have U.S. representatives Alex Ko and Jeff Takeda present for the D.A.S. presentation and accompanying demonstrations. PTS invites and welcomes different media channels, dealers, and clients, and encourages airsoft teams from around the world to experience these groundbreaking shooting programs. Join us for this momentous and extraordinary event in Hong Kong. 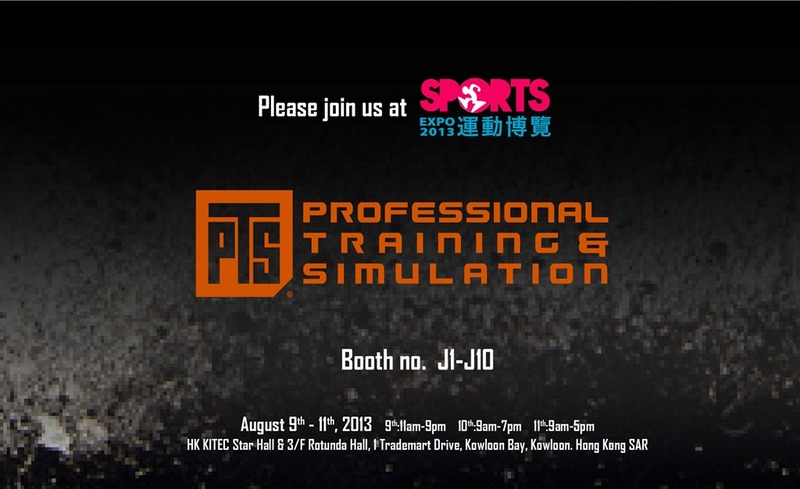 We look forward to seeing all of you at Sport EXPO 2013.